AJ's Deer Valley Real Estate 2016: Deer Valley has fresh snow! Spring skiing almost here! 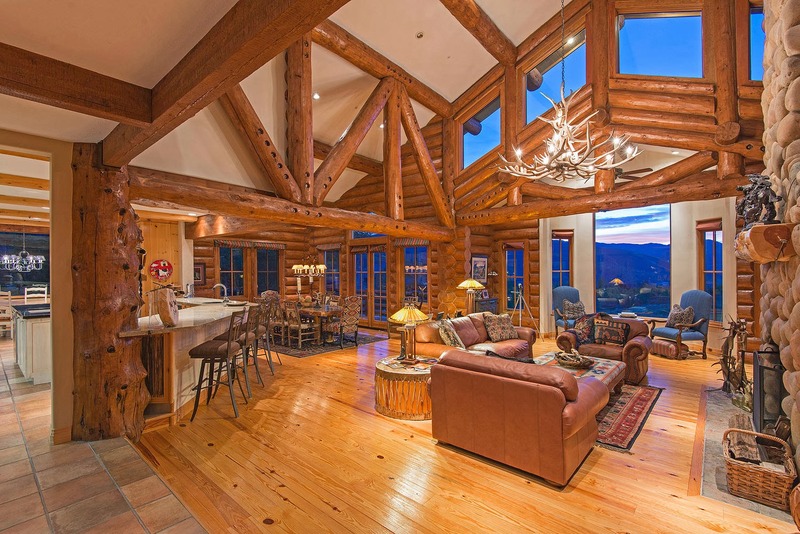 Deer Valley Real Estate Market moves forward! Deer Valley has fresh snow! Spring skiing almost here! 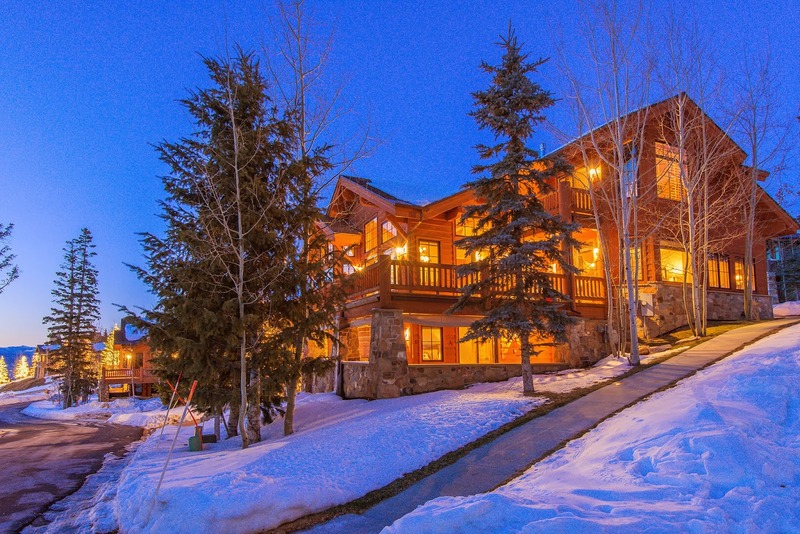 Deer Valley Real Estate Market moves forward! Great news! Deer Valley has fresh snow, and the skiing is fantastic! We are all looking forward to spring skiing in March and April. 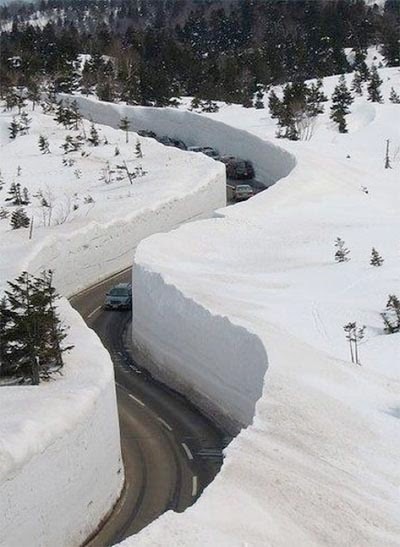 Did you know that the next 30 days can be the snowiest of the year? This year, Deer Valley's scheduled closing date is April 13, with plenty of great turns to be had before then. Park City and Canyons are scheduled to close April 20. 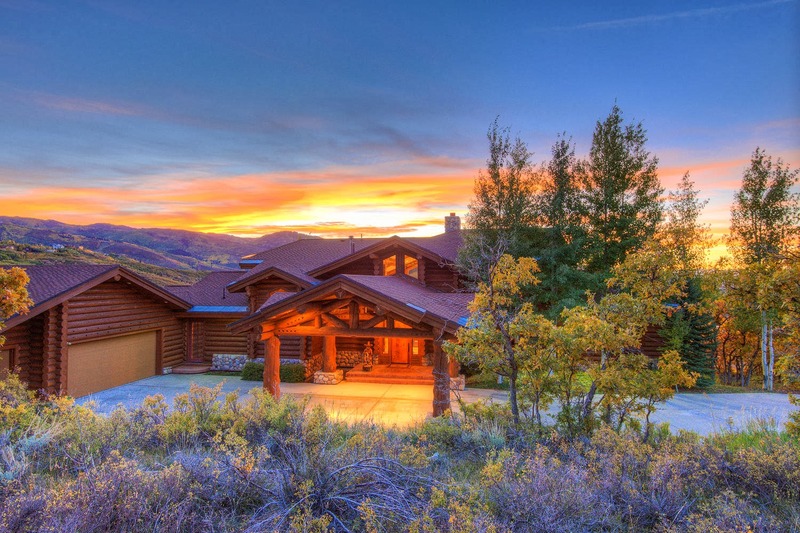 Sotheby's and Big Al are also proud to represent the "Getaway Ranch" for sale in Deer Valley! A beautiful resort home on an acre of prime hillside, in Hidden Meadows, just minutes from the lifts. $2,595,000 Click here for more photos and details! Or contact AJ for a look! 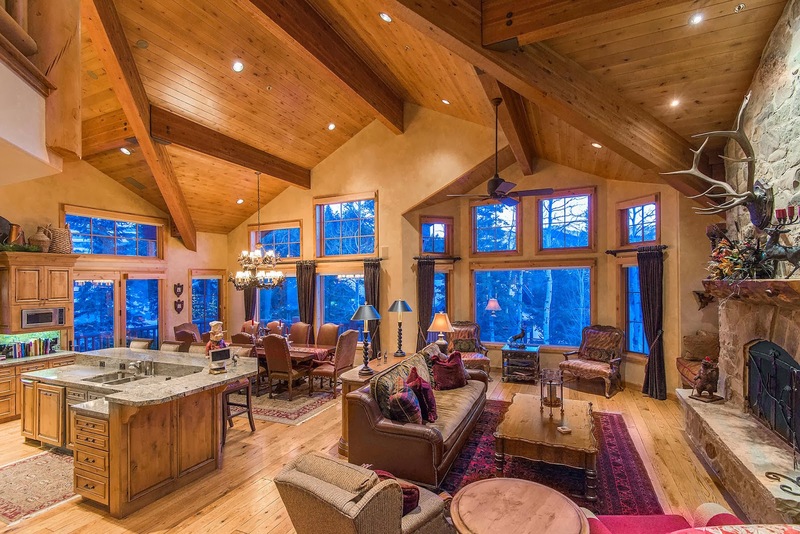 We are are also proudly representing the owners of this stunning six bedroom ski in/ski out home at "Bellearbor" in upper Deer Valley! $4,100,000 fully furnished and ready to enjoy!